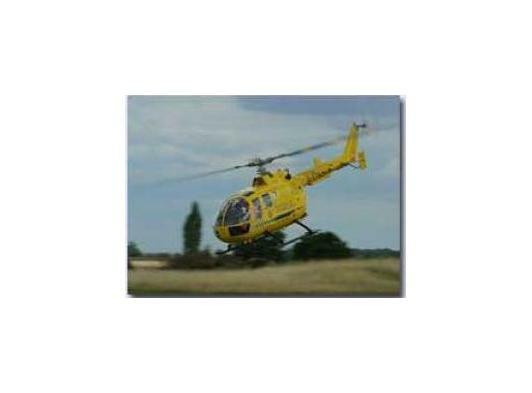 Operating during daylight hours, the helicopter begins and ends its day at Norwich Airport where Sterling Helicopters, the operator, is based. During the day, however, Anglia One can be found at a temporary location at Red Lodge, near Mildenhall, the central point from where the region's eight hospitals - including the trauma centre at Addenbrooke's - can be accessed within the shortest time frame. The East Anglian Air Ambulance is now the second busiest air ambulance in the country flying an average of 4 missions per day. It's our job to get patients to hospital within the "Golden Hour", and in an air ambulance that journey will take only minutes, greatly increasing patients' chances of making a full recovery. 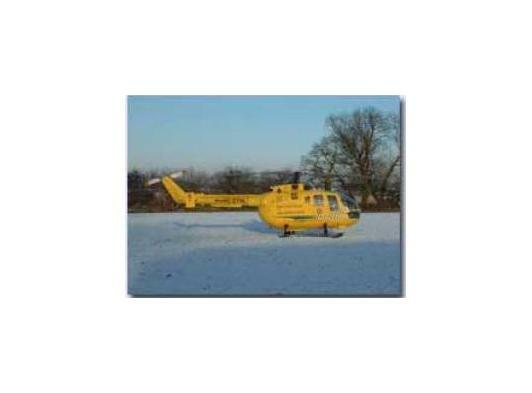 Air ambulance cover can make a crucial difference in a medical emergency. The helicopter's speed and its ability to access remote areas makes it an ideal solution to the particular problems posed by our region. The East Anglian Air Ambulance has just received its new helicopter a Eurocopter BK117 once it has been fully fitted out with equipment and re-sprayed in yellow it will come into service in March/April 2006. This new Air Ambulance will then replace the existing Bolkow 105, which is now 27-years-old. Running costs for the new aircraft are more expensive - it will cost about £110,000 per month to keep in the air. 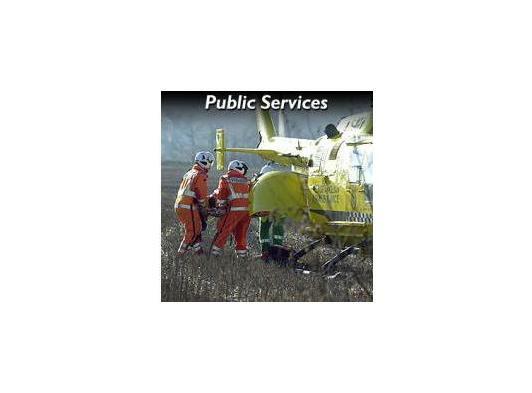 The ambulance trust covers Norfolk, Suffolk and Cambridgeshire and receives no NHS, government or lottery funding so is entirely dependent on fund-raising. By signing the Gift Aid Declaration form, you can increase the value of your donation to the East Anglian Air Ambulance at no cost to you. Please complete for both regular and one-off donations.